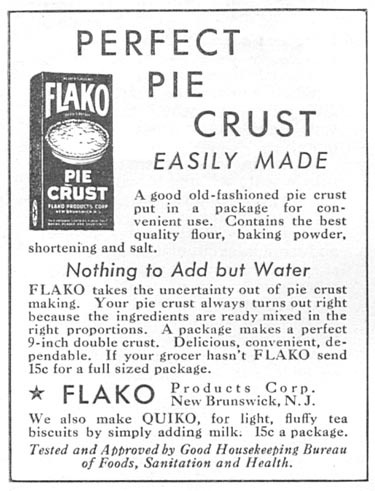 Great story of the secret success of your Grandma’s pie crust. 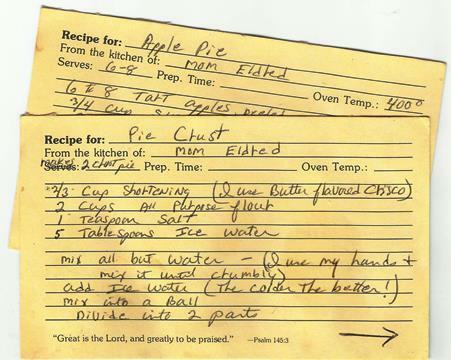 I could have used that when I tried to bake as a novice cook. Your pie looks delicious. I’m impressed. 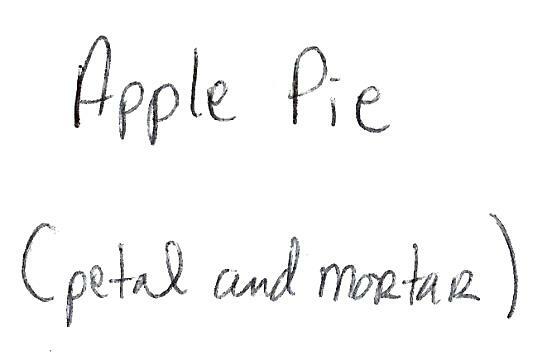 Thanks; it’s taken me a while to get it right, but I make my own crust and have my own blend of apples and spices. In fact, I just got off the phone with Mom; she wanted to make sure I’d bake a pie for her and Dad when they visit next weekend. That totally speaks of your cooking talents. Even more it speaks of a cherished family tradition handed down.